A charming and imaginative reconstruction of the original stables of Carlton Hall which would be ideal for a main residence or second home. 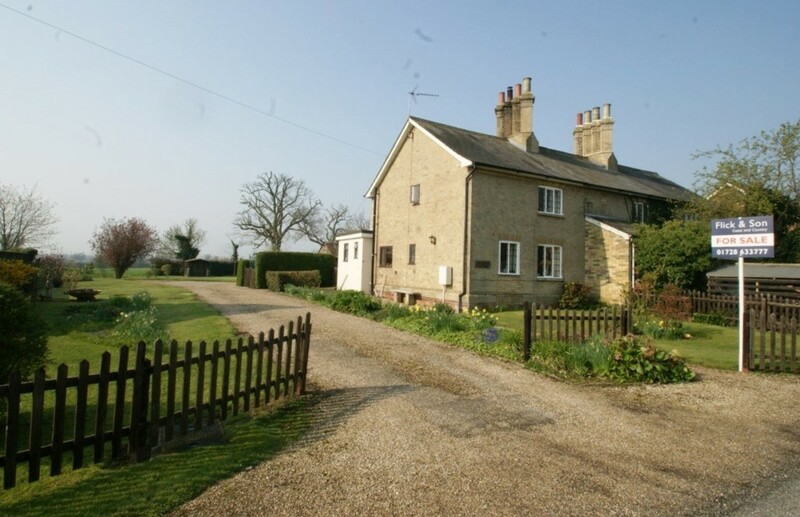 A well appointed Grade II listed cottage in the heart of the popular village of Peasenhall. 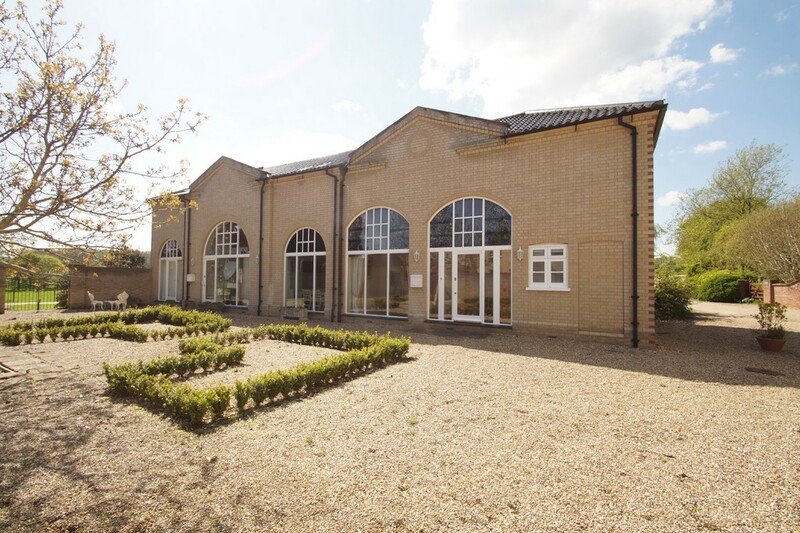 An ideal opportunity to acquire as a holiday let/weekend bolt hole or permanent residence. 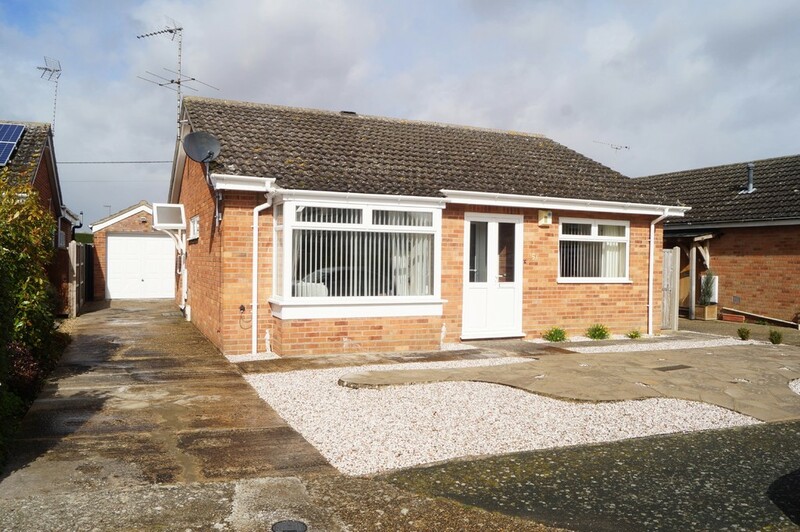 Detached Bungalow situated in a secluded peaceful location at the end of a private road in the sought after enclave in Reydon about 1 mile from Southwold. 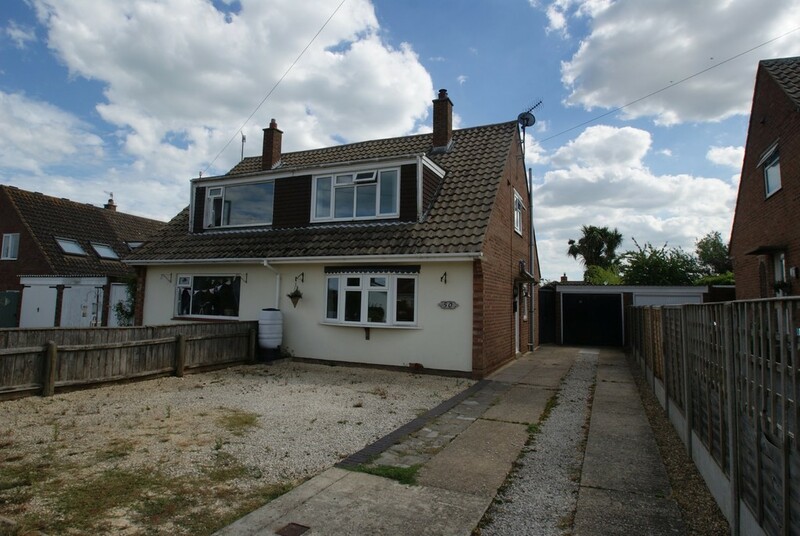 A beautifully presented, four bedroom, double fronted detached family home which has been much improved and particularly well maintained by the current owners. A chain free, double fronted, four bedroom stylish detached home situated on the sought after Mayflower Green development. 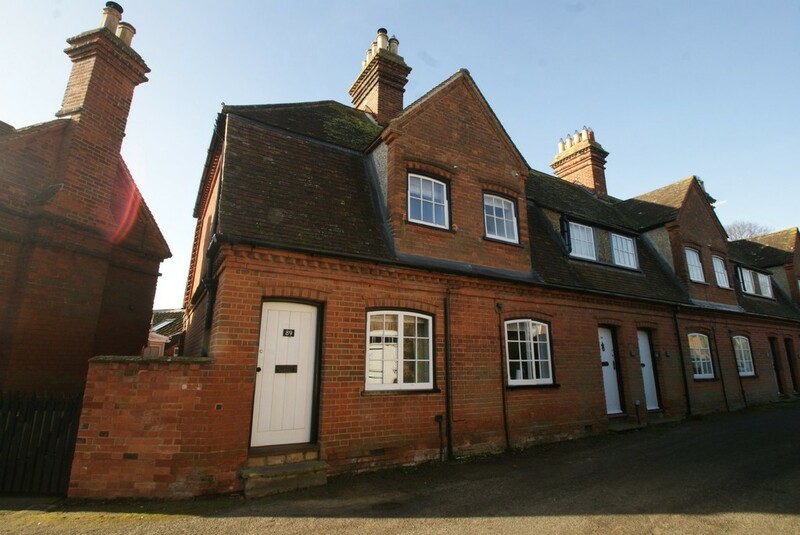 A delightful two bedroom period cottage situated in the heart of Orford village, with a stunning private courtyard and seating area. 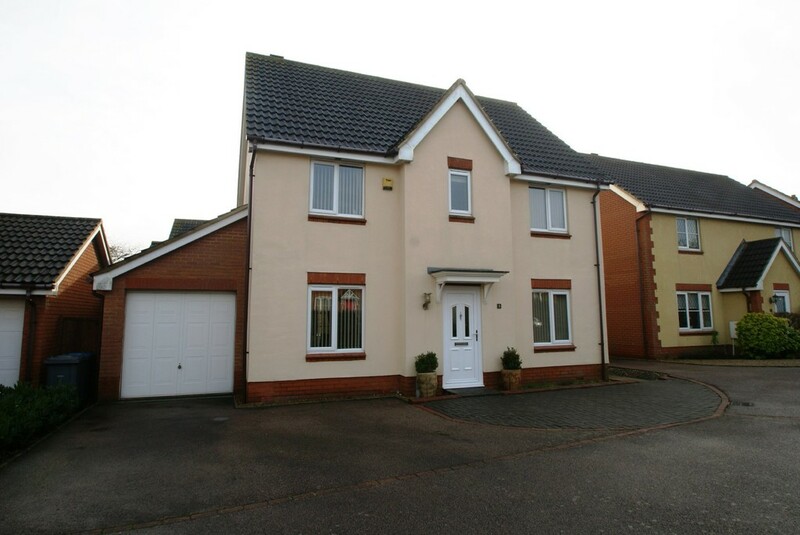 The property has been renovated to a particularly high standard and is being offered with no onward chain. 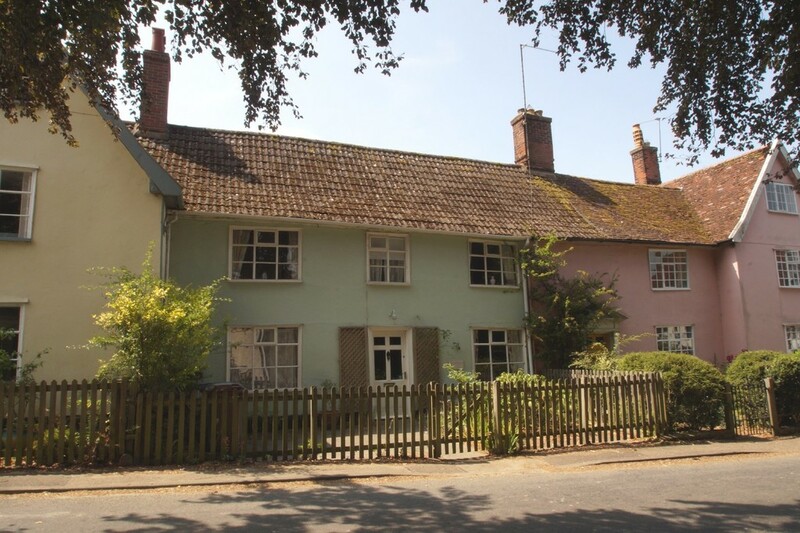 A fantastic opportunity to purchase this three bedroom end of terrace cottage benefitting from substantial gardens believed to be approximately half an acre (sts), situated in the sought after village of Darsham. 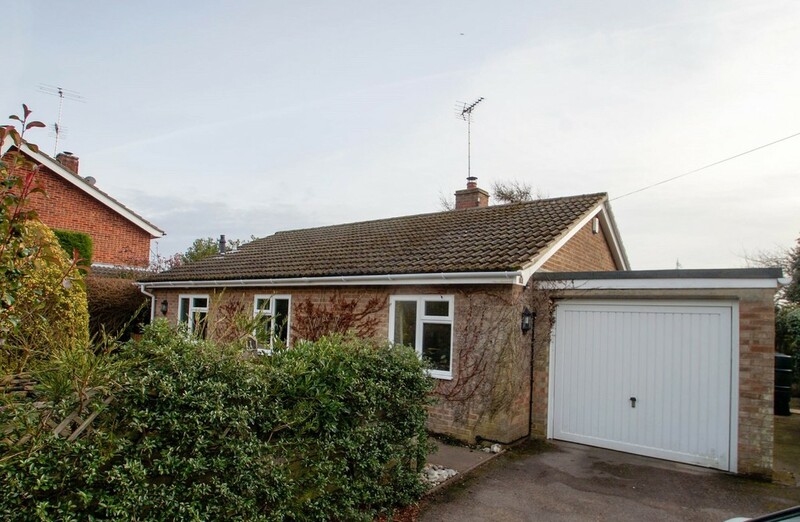 A well presented, detached bungalow, situated in a peaceful cul-de-sac position, in this popular location within the village of Reydon. 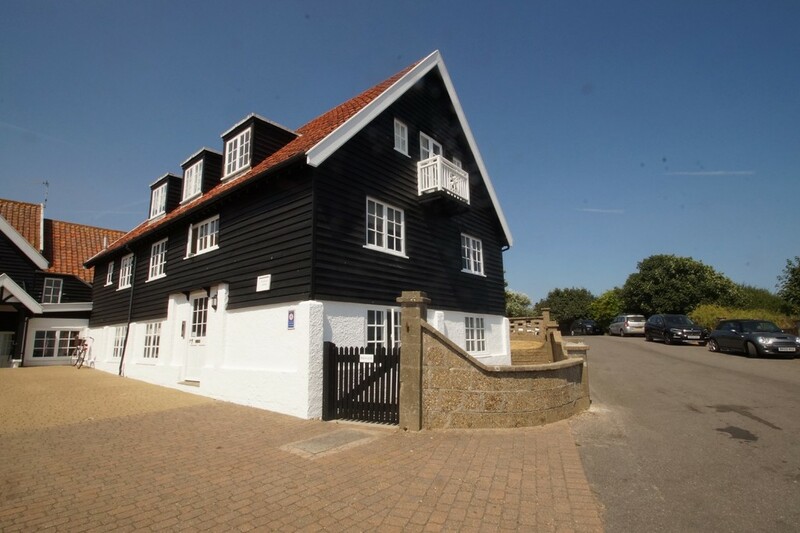 A two bedroom, two storey coastal bolthole with sea views and parking, centrally located within Thorpeness. A beautifully presented three bedroom, semi-detached property situated in a popular residential road, within the popular coastal town of Aldeburgh. 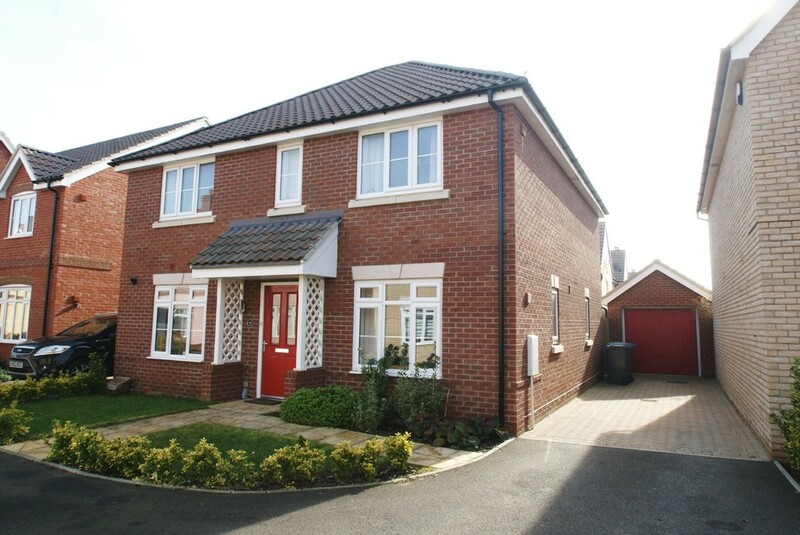 The property benefits from a stunning re-fitted kitchen and 80ft rear garden.